Future house is an electronic dance music genre that emerged in the 2010s, described as a fusion between deep house and EDM. Why do you promote Future House? We promote future house because it’s a genre that developed while we started our YouTube career. 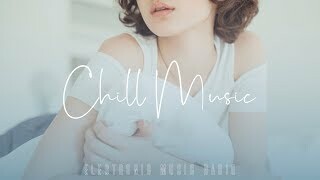 Now we regularly upload future house mix/s and standalone future house songs. ➥ As of 10/24/2017, 1306 tracks are currently present in the live stream. 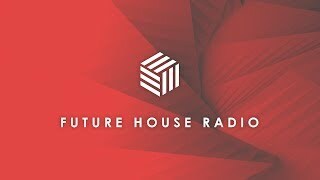 Future house music mix 2017 by Future House Radio. 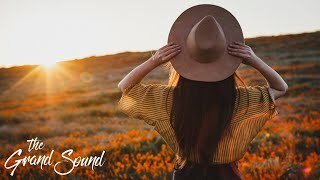 If you want more Future House Music mixes, subscribe to the channel and like this video for more future house! What is Future House? Future house is an electronic dance music genre that emerged in the 2010s, described as a fusion between deep house and EDM. Why do you promote Future House? We promote future house because it’s a genre that developed while we started our YouTube career. 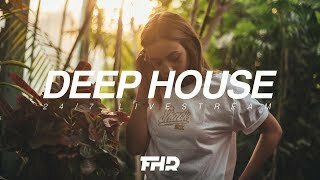 Now we regularly upload future house mix/s and standalone future house songs. 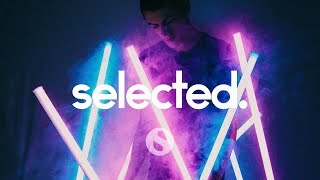 Picture by: https://www.instagram.com/signalnoise/ Future House Mix 2017 #1 - https://www.youtube.com/watch?v=w8aPk6DbqK0 Future House Mix 2017 #2 - https://www.youtube.com/watch?v=5eguSCgN9cA Future House Mix 2017 #3 - https://www.youtube.com/watch?v=SjuGYYFmm8I Future House Mix 2017 #4 - https://www.youtube.com/watch?v=X36iQZHf76w&t Future House Mix 2017 #5 - https://www.youtube.com/watch?v=bCPG4O1acS0 Future House Mix 2017 #6 - https://www.youtube.com/watch?v=v0RJlZK_-20 Future House Mix 2017 #7 - https://www.youtube.com/watch?v=eUU9Dnw_80I Future House Mix 2017 #8 - https://www.youtube.com/watch?v=Chx4amj_d08&t Future House Mix 2017 #9 - https://www.youtube.com/watch?v=Xqq6-IczIxI Future House Mix 2017 #10 - https://www.youtube.com/watch?v=p0OFMz73mU4 Future House Mix 2017 #11 - You're listening to it! Future House Mix 2017 #12 - Coming Soon! 💥If you have any problem with us using your future house songs or mixes, please send us a message and we will reply to you as soon as possible!